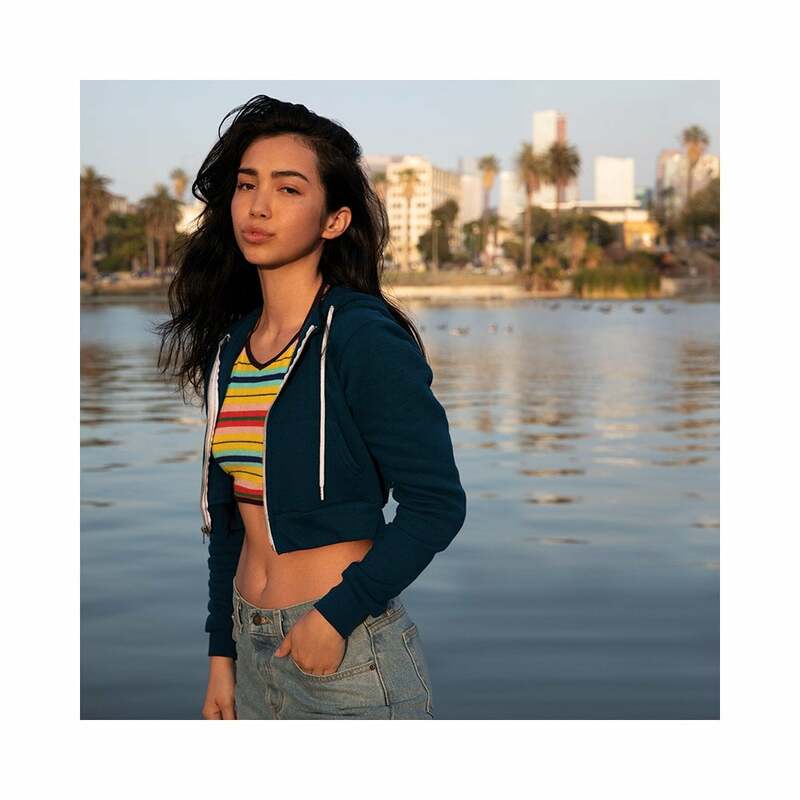 American Apparel Flex Fleece Crop Hoodie is a favourite among our younger female customers. It is made from 50% cotton and 50% polyester fleece making it warm and comfortable. It is cropped in design and has a full length metal zipper and a white polyester draw cord. 4 easy to wear colours available.